Fashland - Υπέροχοι Εικονικοί Κόσμοι! Manage your own store full of gorgeous clothes to sell and make money for yourself. 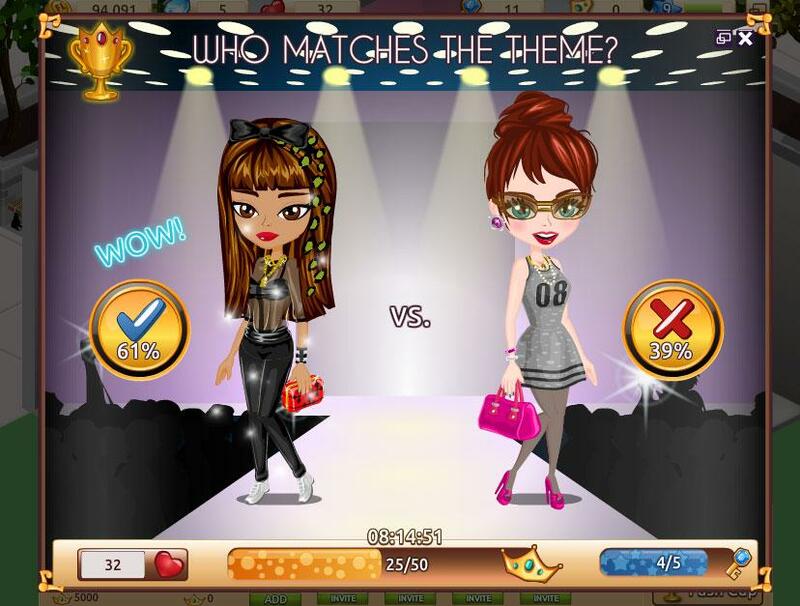 Share ideas with your friends as you create your own wardrobe of stunning clothes and accessories.